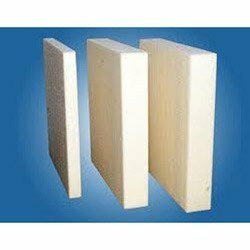 Providing you the best range of rock wool (rb) slabs, beardsell slabs and thermocol pipe sections with effective & timely delivery. 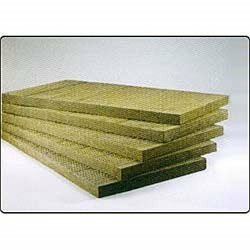 A wide assortment of Rock Wool (RB) Slabs, rockwool pipe section, LRB etc is offered by us to customers. Our company is counted among the leading supplier, involved in offering best quality of Beardsell Slabs such as thermocol slab, thermocol pipesection, thermocol false ceilings insulation for bot hot and cold insulation. We are counted among the leading name in the market, involved in offering best quality of Thermocol Pipe Sections for cold insulation services.